We missed last week because the universe rejected Quicksniffs. What am I gunna do when the universe says NO? Acquiesce. 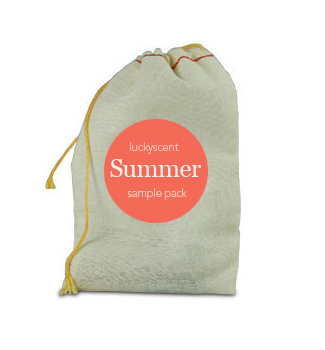 This week arrived the LuckyScent Summer Sample Collection so I thought I would trot out 4 of the 10 new scents involved and give you the usual 3 sentences and a star rating. Follow the jump to find our Rating System Page (<<jump). If you’d like to be a part of the LuckyScent Sample Program just join their eMail Newsletter Signup and every so often they will offer you a bunch of great new stuff to try, no pushy sales or minimum amount to buy, it’s either yes please or ignore. They are very reasonably priced; the 10 piece Summer Sample Collection was only $30 + P&H. There is a downside though, they are only .7ml vials so if you want to spritz you’ll have to self decant. I would pay double happily for a 1.5ml spray set, I have asked for it but you all need to too. Have you tried anything this week that you’d like to share with us? We’d love to read it so leave a message, you’ll get a response. It is a real unisex Steve. I am bedazzled by it to tell the truth. I am not sure how long I can live without it. Rose Etoile de Holland sounds the most interesting to me, I will try it eventually. I’m annoyed at The Different Company for releasing four new scents at once. So I will try them at some point if I come across them in a store but I’m not paying for testing them. And I’m curious about this “new” Spanish brand but my problem again is with the number of perfumes: I can see myself testing them all at a store but I don’t want to waste money on 14 samples our of which I’ll like maybe one or two in the end. You are right Undina, 14 is a lot. It doesn’t make good marketing sense either. Now that Olfactoria’s Travels has done a 2 days symposium so well it feels redundant. So as they come to me I’ll check them out. Funilly EmmaKate wore the one I and Birgit found so disturbing but on her it was gorgeous from the first moment. I think from a marketing standpoint it makes a lot of sense: a consumer (not a perfumista, a regular one – those who will make real money for a company) comes to a store looking for a new perfume. She sees a new brand, not available before. She starts testing. Out of 14 perfumes there has to be at least one she likes enough to buy. Especially if a SA is good at his/her job. 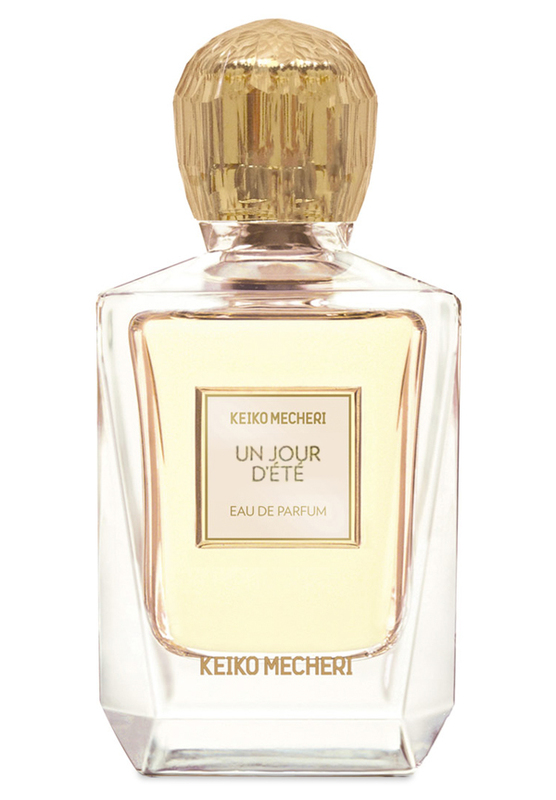 But of course for us, perfumistas, it’s hard: new line (for us), 14 perfumes – where do you start? I should get on the Luckyscent list but if I do it’ll just cost me more money. We are planning some home improvement projects so I need to get my spending in check. Thankfully these sound nice but not anything I am dying to try. a sniffalicious post! Lots of interesting scents there. 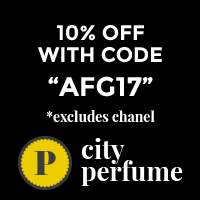 Are you on the LuckyScent mailing list? They have some pretty good stuff that I would probably overlook.